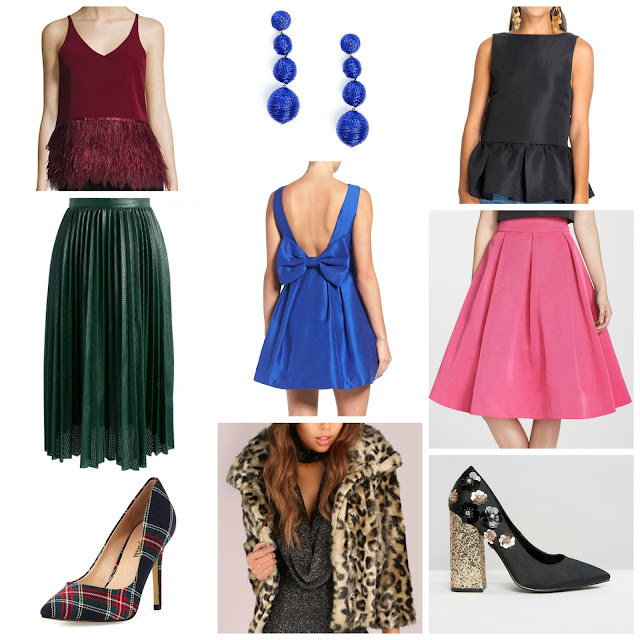 Today's picks are dedicated to the upcoming holiday parties! I don't know about you, but I can't wait - I already started burning my favorite Nest holiday candle, and it took everything in my power to not turn on Mariah's "All I Want For Christmas Is You"! P.S. That leopard faux fur can be worn with any of the outfits above...I just bought one myself, and it literally goes with everything.